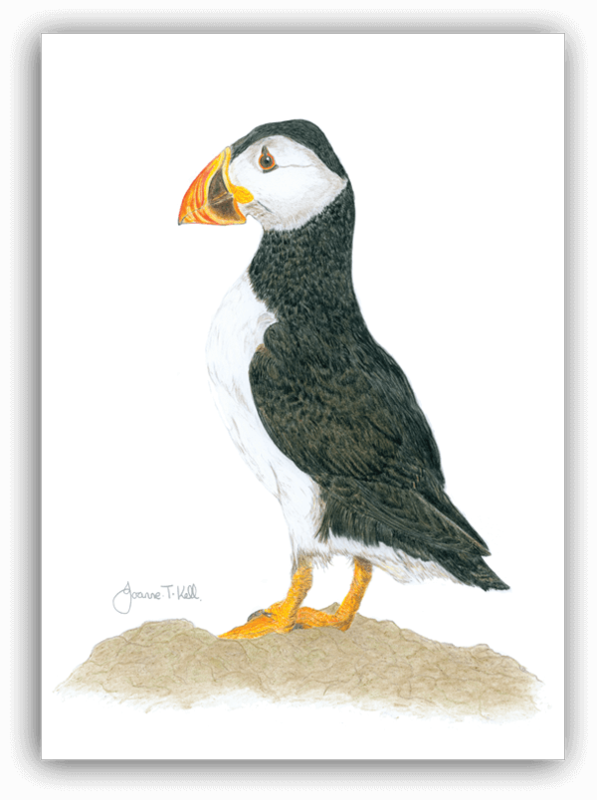 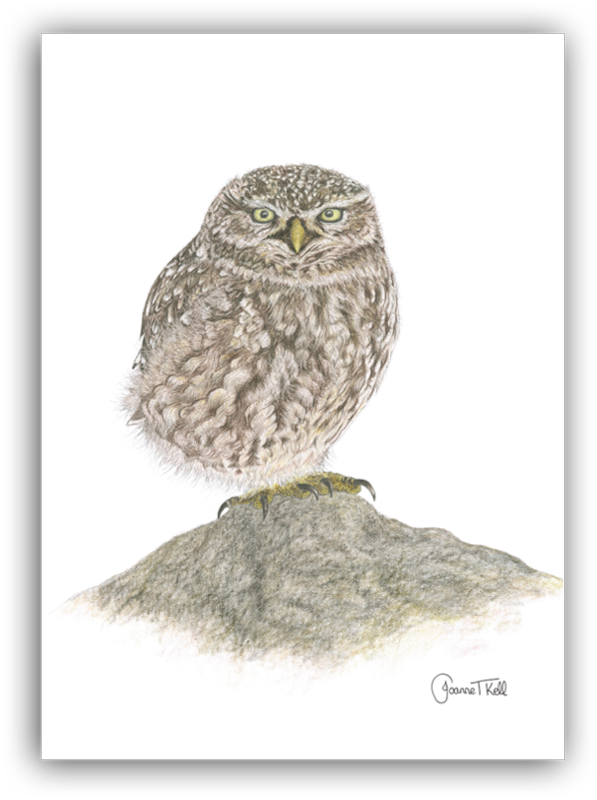 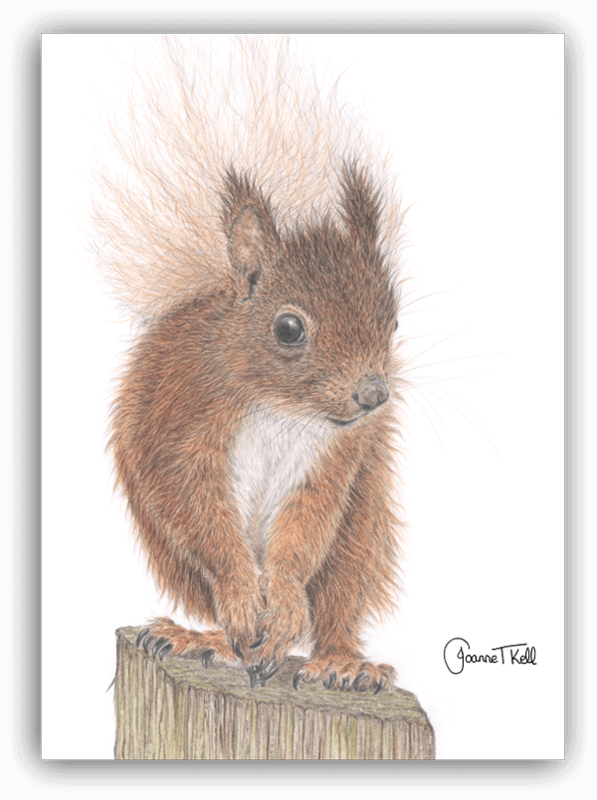 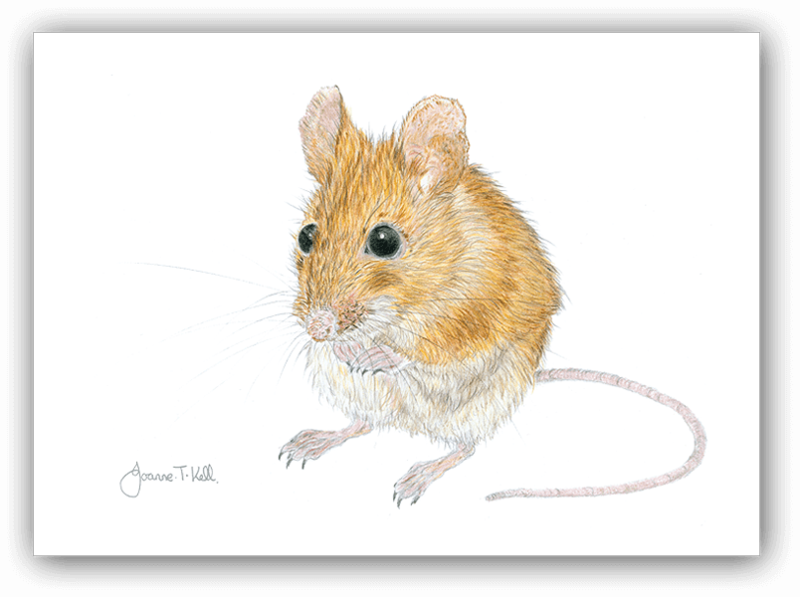 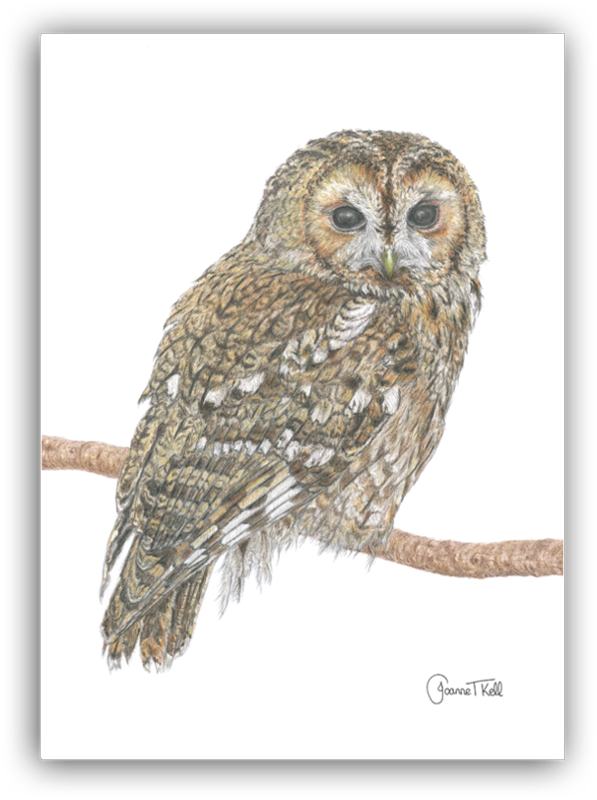 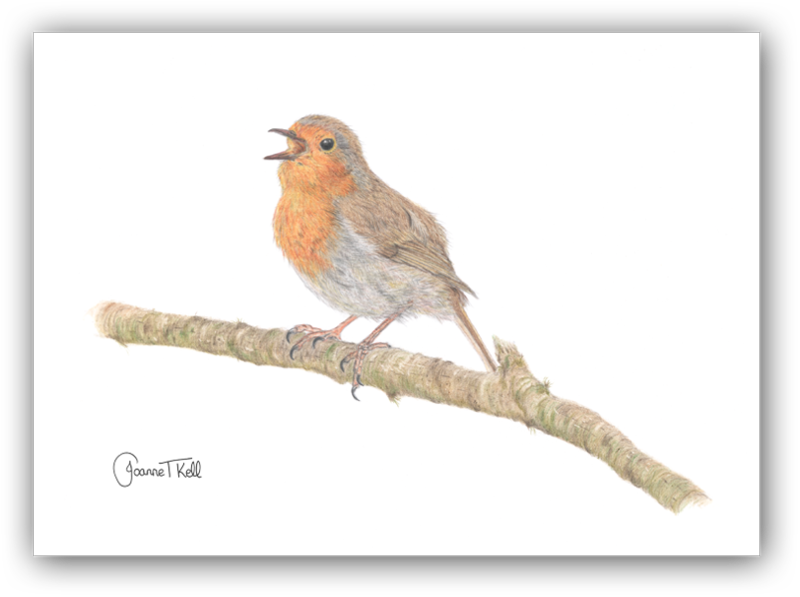 I’m a Wildlife Artist living in Holmfirth, West Yorkshire, on the edge of the Peak District, supplying Wholesale Greeting Cards, Framed Prints & Key Rings. 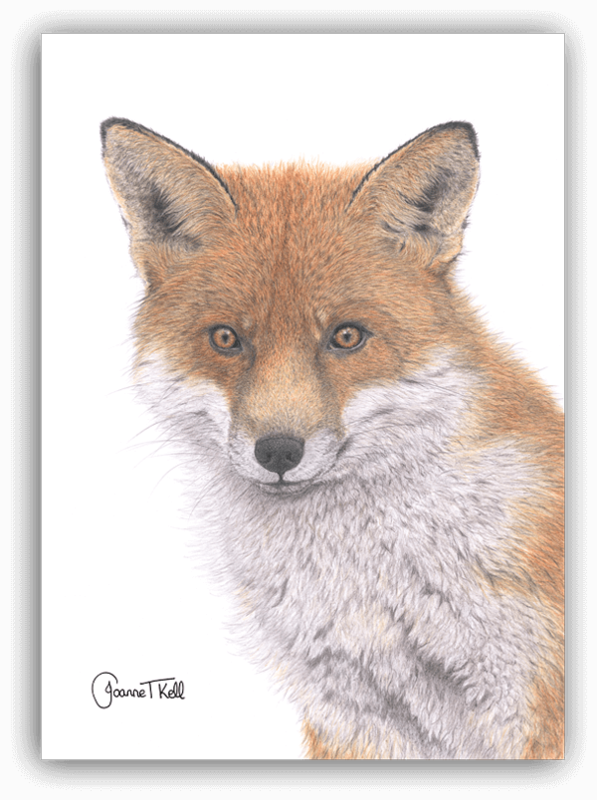 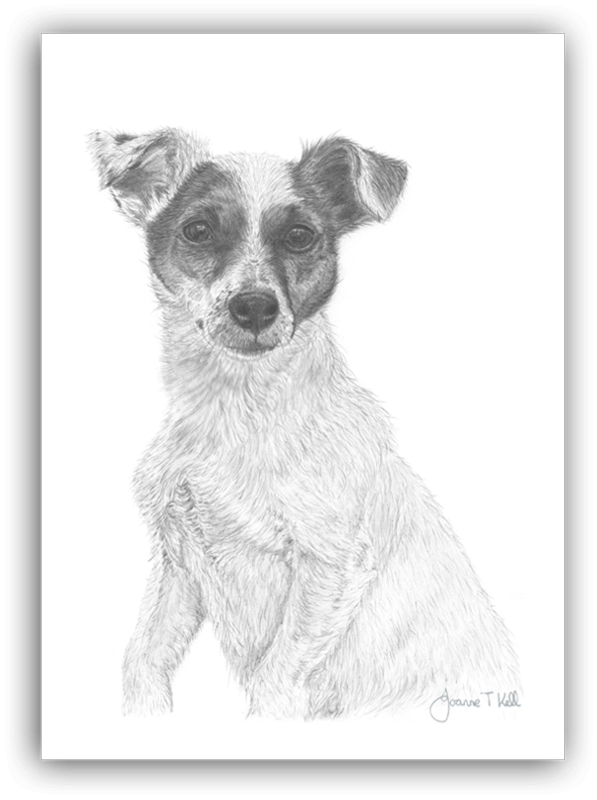 I have always had a passion for nature and animals and began drawing at a very early age. 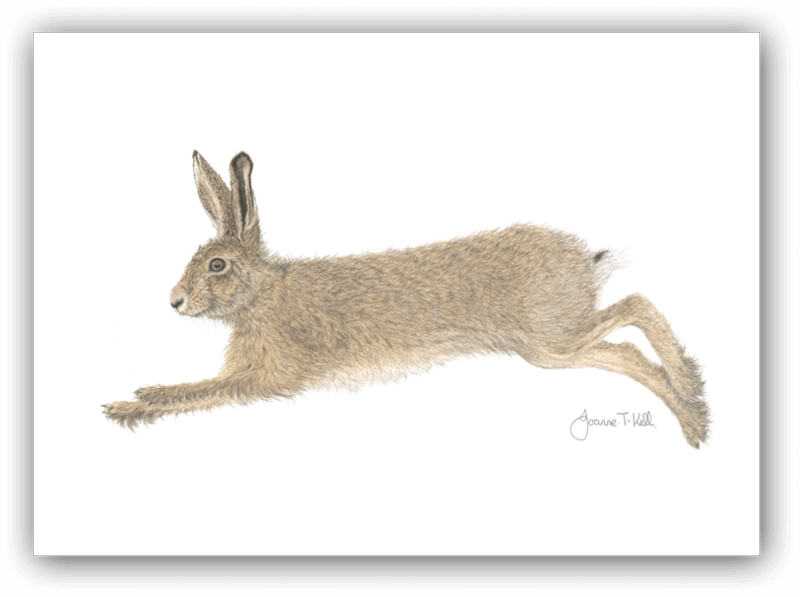 I became involved with local wildlife conservation and combined my interests and art to become a full time Wildlife Artist. 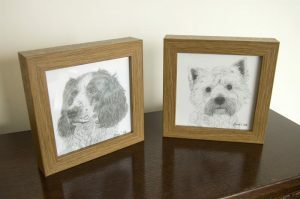 I work in pencil, colour and graphite and specialise in detail. 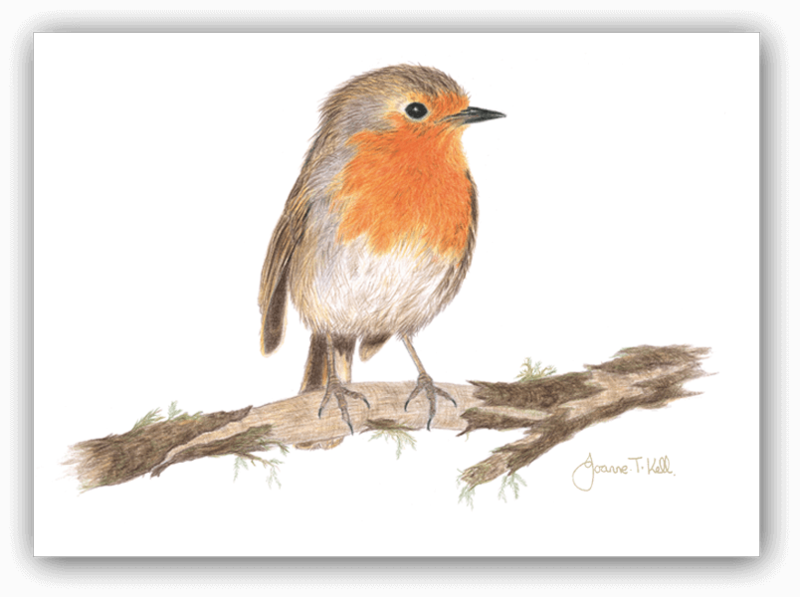 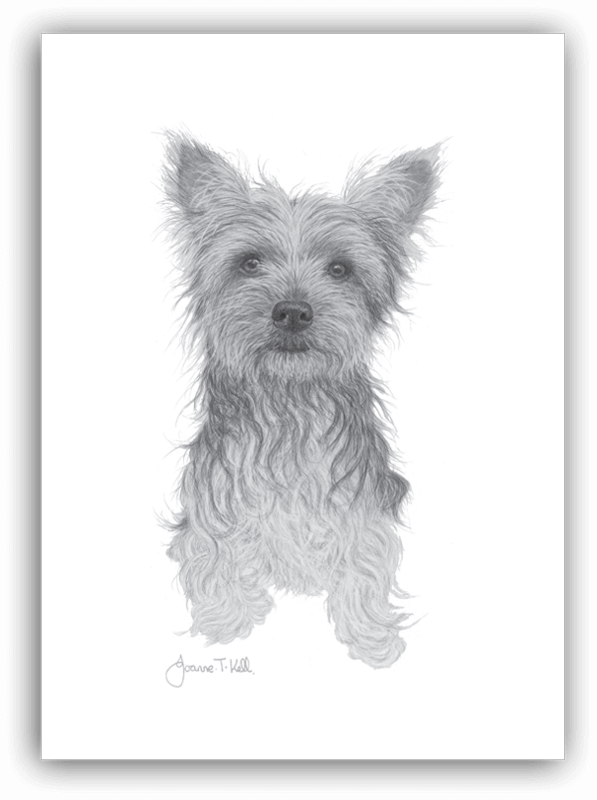 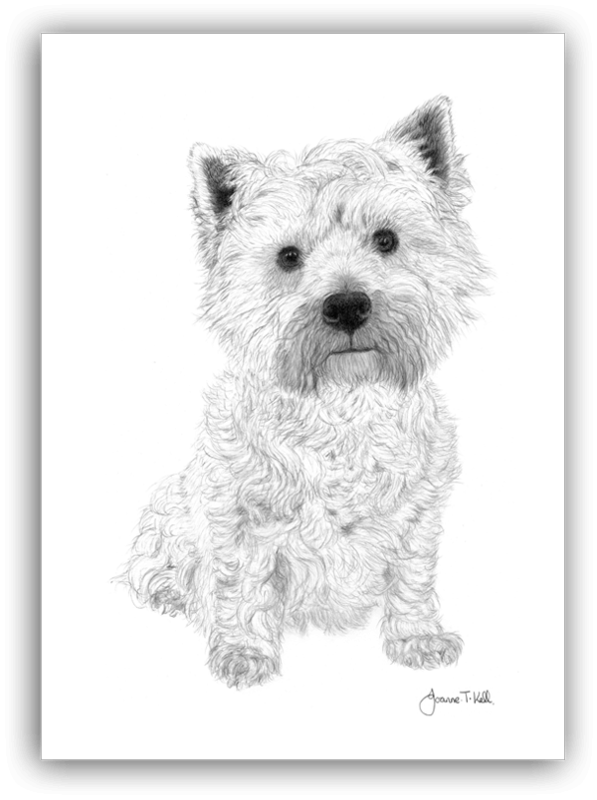 My work includes a range of wholesale / retail Greetings Cards, Framed Prints, Commissioned Portraits and Key Rings plus Demonstrations, Workshops & Private Tuition. 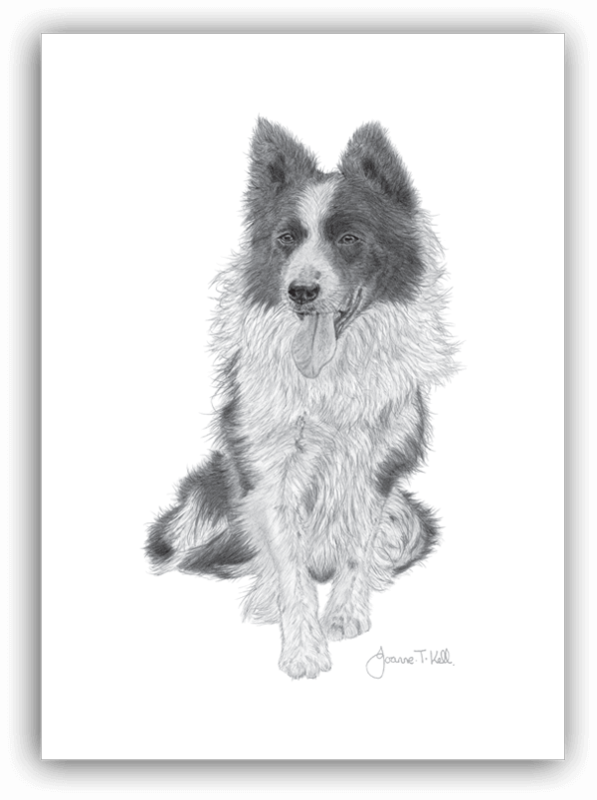 I am pleased to offer a range of Key Rings in association with “The Ripley Collection”. 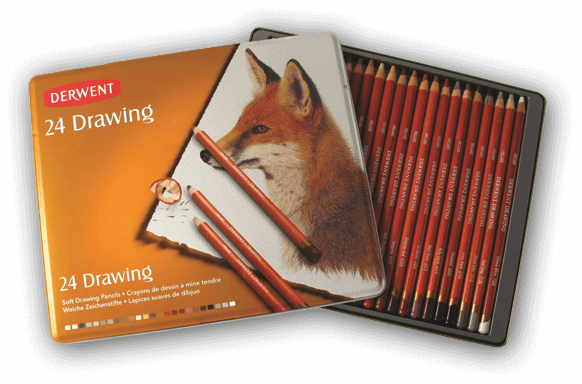 The Red Fox was commissioned by the Derwent Pencil Company and is featured on the Drawing Pencil Range tin. 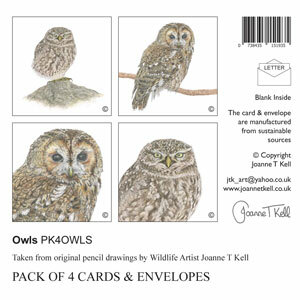 Cute little cards (96mm square) packed in 4’s with envelopes, choose from British Wildlife, Owls, Woodland Creatures, Brown Hares, Highland Cattle, Robins or make up your own packs from the following drawings: Robin, Brown Hare Running, Brown Hare Posing, Brown Hare (BH123) & Brown Hare (CBH105), Hedgehog, Red Fox, Red Squirrel, Red Deer Stag, Highland Cattle, Badger, Wood Mouse & Atlantic Puffin (4 matching per pack).